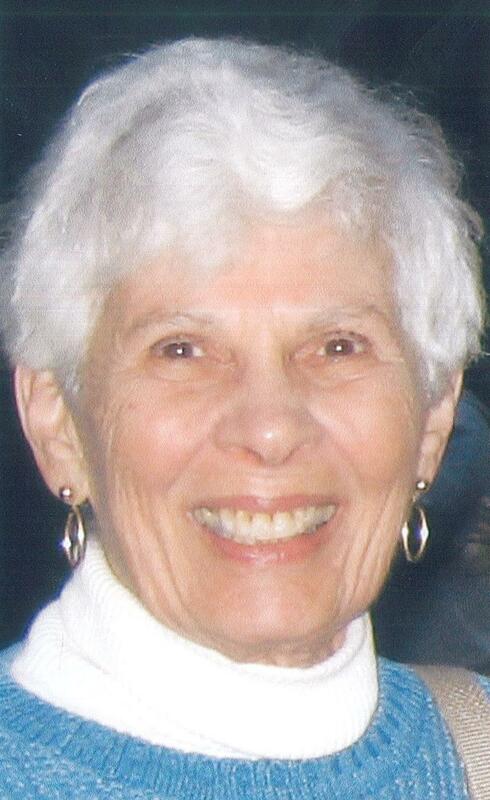 LATTERMAN, RACHEL LOUISE: Passed away peacefully after a valiant struggle with Alzheimer's on Monday, February 27, 2017 at the Family Hospice Care, Canterbury Place, Pittsburgh, PA. Rachel was born November 21, 1930 to Sally and Israel Raphael and was a life-long city resident of Pittsburgh. She attended the University of Pittsburgh, where she met and married the love of her life, Bernard Latterman. Rachel devoted her life energies to fulfilling life with Bernard, enjoying many great times together sailing, skiing, traveling and playing golf all of which provided a storehouse of humorous stories of their adventures. Rachel was proud of her long family history in Pittsburgh which included her great grandmother "Bubba" Hannah Sandusky, the first accredited mid-wife in the U.S., delivering over 3500 babies between 1870 and 1909. In 2010, Rachel's Bubba Hannah was honored for this and a fund was established in her name by the Midwife Center on Penn Ave. Rachel was a life-long member of Temple Sinai, Hadassah and the National Council of Jewish Women of Pittsburgh. Bernard and Rachel were owners of Northern Light Co. on Pittsburgh's north side, a Latterman family business for 75 years. As the lamp and accessories buyer, Rachel's eye for design and appreciation for a warm inviting home was evident in her management of the lighting showroom for over 25 years. An only child, Rachel enjoyed a warm ever present extended family through Bernard's siblings. The families shared many great times at Conneaut Lake and Siesta Key, Florida. As a devoted mother and doting grandmother, Rachel treasured memories of her children in photos and stories of her great grandchildren. Rachel is survived by her beloved husband of 67 years, Bernard Latterman, son Jay and wife Joedda, daughter Ann Shlapobersky and husband Eli, as well as her seven granddaughters: Eryn Henderson, Lauren Leiphardt, Kelly Latterman, Devin Arnett, Tamar Afanzer, Karen and Michal Shlapobersky: her great grandchildren: Jackson, Aubrey, Be'eri, and McClain; brother-in-law Earl Latterman and wife Marilyn: sister-in-law Velma Friedman and husband Bernard; sister-in-law Ellie Feldman and husband Bruce and numerous nieces and nephews. The family would appreciate donations to Temple Sinai, Midwife Center, Jewish Community Center of Pittsburgh or Alzheimer research. Services at Temple Sinai, 5505 Forbes Avenue, Squirrel Hill on Wednesday, March 1, 2017 at 1 PM. Visitation at temple one hour prior to services (12 Noon - 1 PM). Interment Temple Sinai Memorial Park. Arrangements entrusted to Ralph Schugar Chapel, Inc. www.schugar.com.